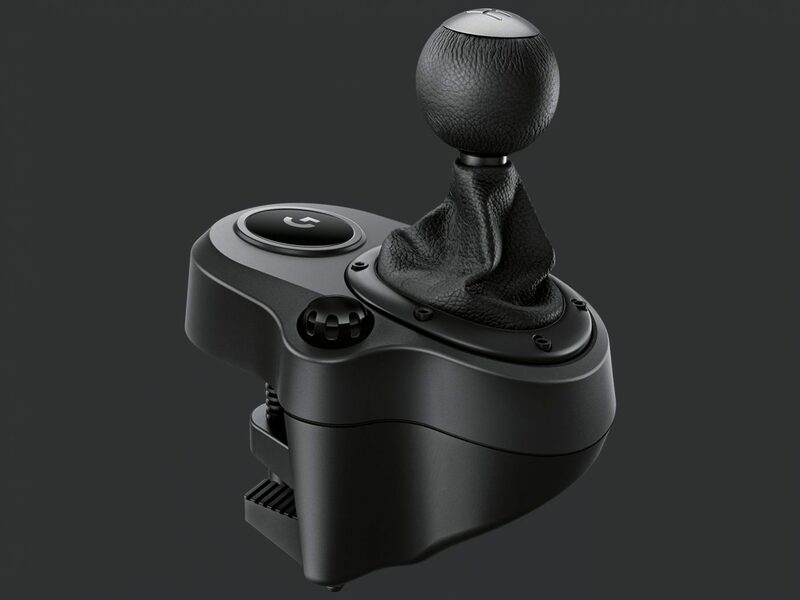 Complete your E-Driv Pro racing experience with the Logitech Driving Force Shifter, a 6-speed manual gear change controller. 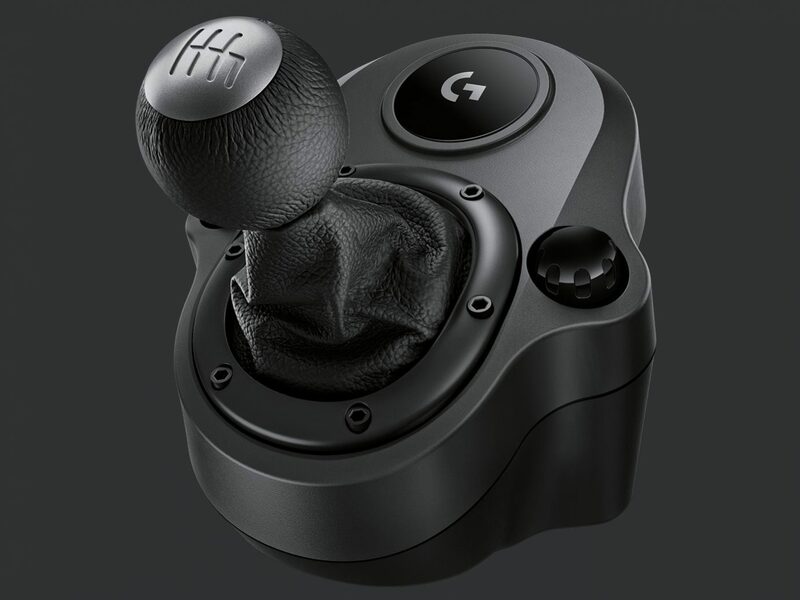 The Logitech Driving Force Shifter is a 6-speed manual gear change controller compatible with the E-Driv Pro system. Mount to your E-Driv pro chassis and pair with the Logitech G920 racing wheel for the ultimate racing simulator experience. Made from quality steel and leather construction, the Logitech Driving Force Shifter features 6-speed and push-down reverse gears. 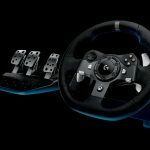 It is compatible with both the Logitech G29 or G920 racing wheels and mounts securely to the E-Driv pro chassis.